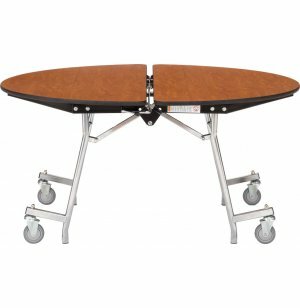 NPS Round Cafeteria Table - MDF, ProtectEdge 72” dia. 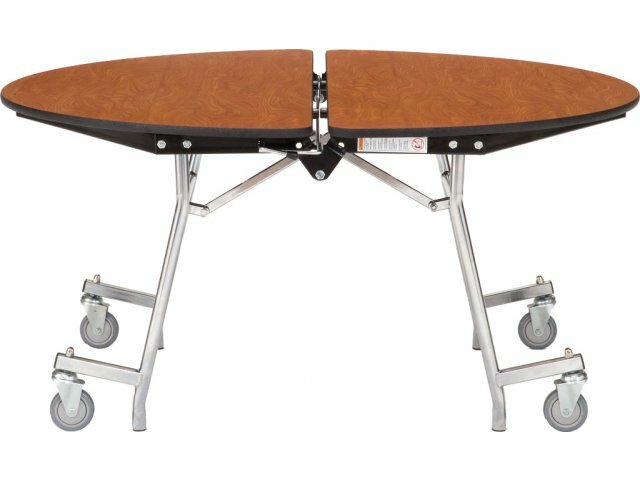 This round cafeteria table seats eight to ten people. 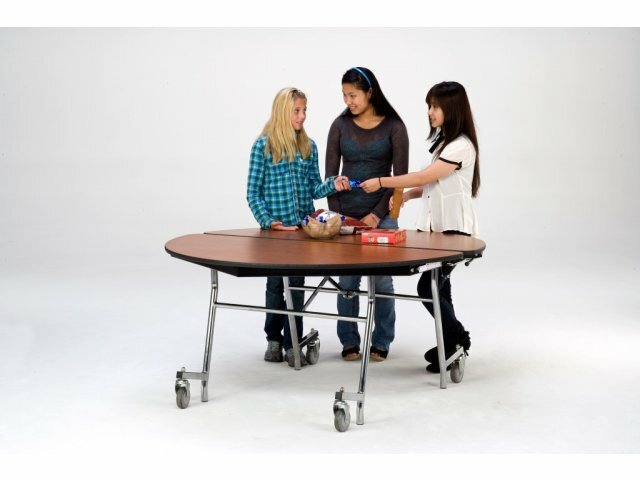 This is a great size for any school or company with a large eating area.